The Wisdom and Intuition Network (WIN) hosted a special VIP panel of FAITH 2 authors. Listen to the replay for a heart-to-heart discussion and a link for a special offer on the FAITH books. 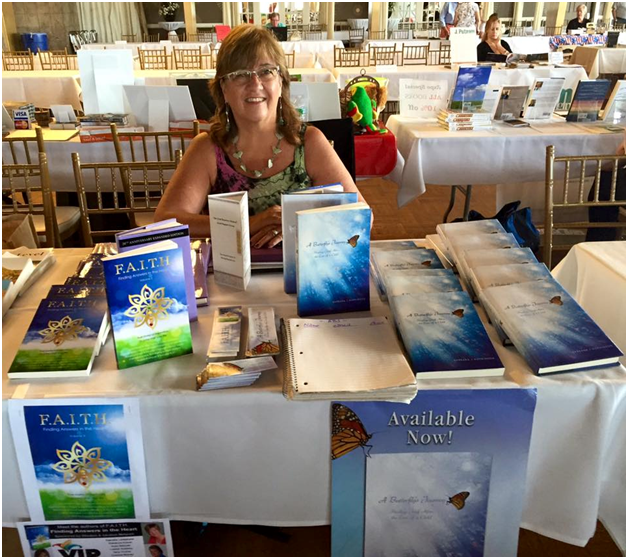 6/24/15 - Author Barb Hopkinson with F.A.I.T.H. 2 at the New England Authors Expo in Danvers, Massachusetts, one of the best literary events in New England.